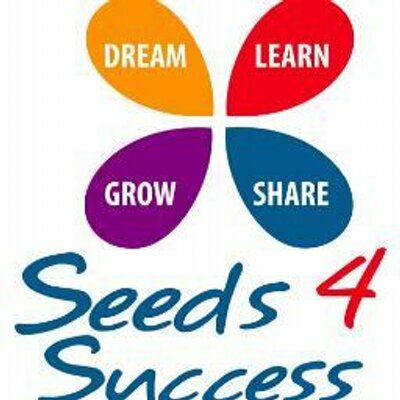 4 SEEDS TO SUCCESS - TIPS FROM BUSINESSES DOING IT RIGHT! Learn from and connect with other businesses. “Identify what your true motivation is for starting your business or for pursuing your particular path in life. Then study it, dream it, live it, and most importantly, never lose sight of it. And always, always, always pursue with passion, desire, and the most definiteness of purpose.